Linen twine is stronger than regular sewing or embroidery thread. It is used to sew signatures together to form the text block of a book. 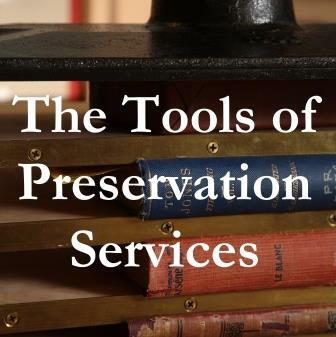 The thread is often waxed to reduce friction; it comes pre-waxed, or practitioners may apply their own beeswax. 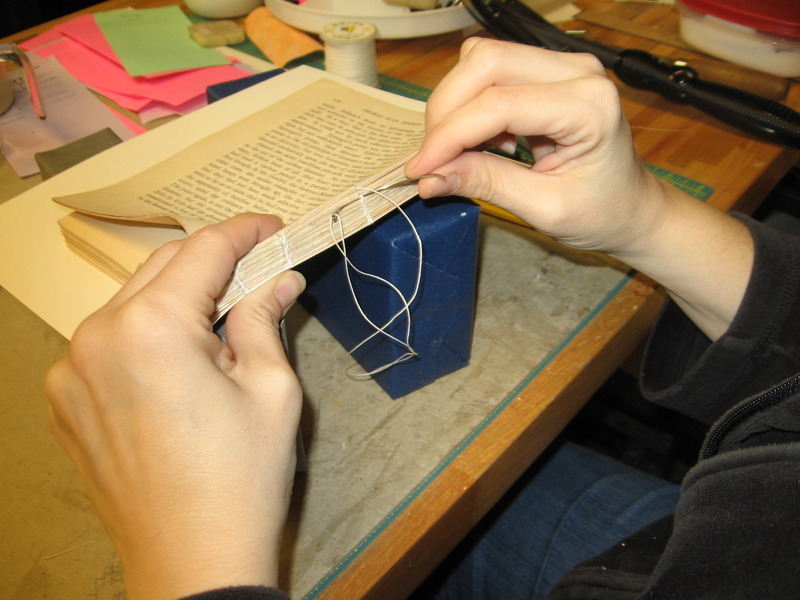 Bookbinding thread comes in different plies and colors, but it is generally unbleached linen.